This movement, once again, assert the top position of VNCS in distributing network and information security system. According to Gardtner, IDC’s report, ForeScout is one of the leading security system in the world, specialized in monitoring and managing all access to the system, as well as enhancing the security protection. 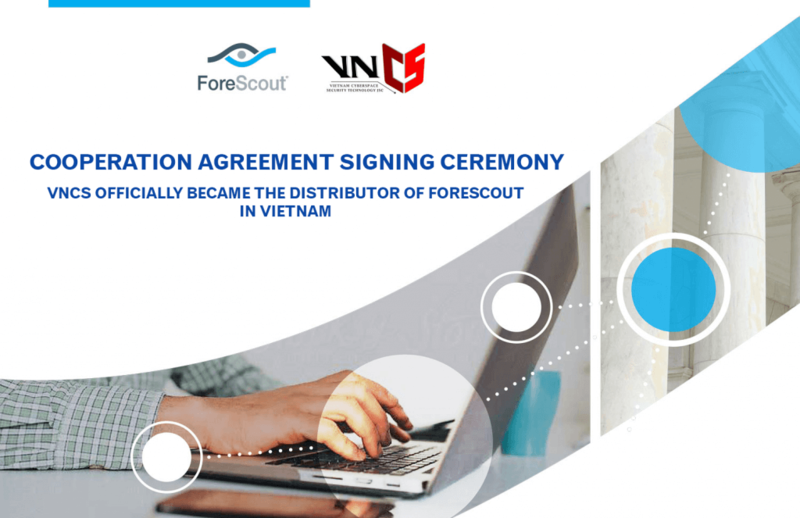 With many special features, such as ForeScout CounterACT – in addition of helps determining who is inside the system, it also controls the flow of access to system resources to prevent potential threats as well as fix security breaches when violations occur.